CASS is a charitable company, Trustees are also company directors and must comply with the legal requirements relating to company directors. 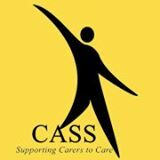 CASS Directors are all volunteers and come from a variety of backgrounds. 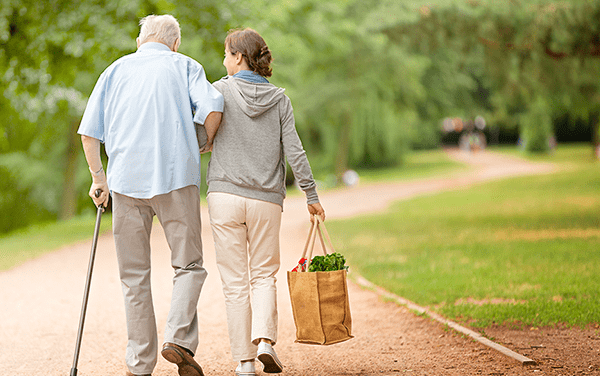 Some are either carers or former carers but all have a commitment to the support and well-being of carers. The Board of Directors (known as the Executive Board) is responsible for the control and management of the administration of the charity and for its strategic direction. Highlight services available to young carers and their families and encourage their use so that young carers have opportunities in life available to other young people. In addition to the above statutory duties of all trustees, each trustee should use any specific knowledge of experience they have to help the Board of Directors reach sound decisions. This will involve scrutinising Board papers, leading discussions, focusing on key issues and providing advice and guidance requested by the Board on new initiatives, or other issues relevant to the area of the charity’s work in which the trustee has special expertise.